Hey guys! Back again with another hourly challenge video! This time we do lava dragons, on a 10,000 gp budget. Yes 10k gp. How is it possible? 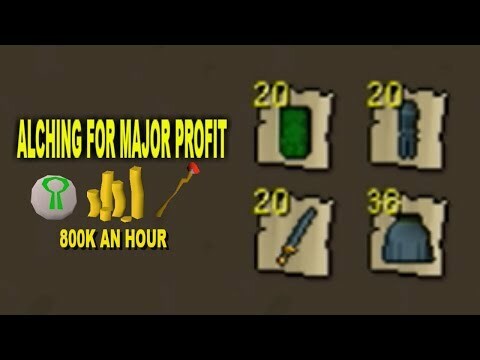 Watch as I reveal the secret weapon to kill Lavas for pure profit, literally. 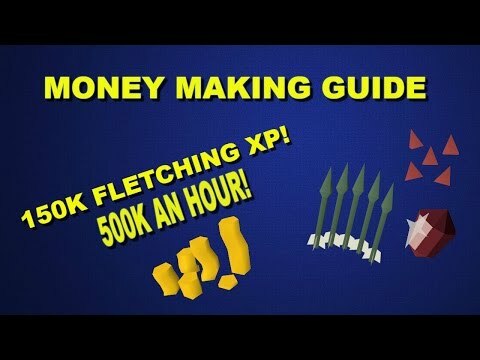 A decent rebuilding money making method if you need that cash. Going to be busy this week guys! Sorry about not uplaoding another king of the skill series, truth is I took the wrong route and without a plan its a waste of time really. ALTHOUGH, stay woke, we are going to revamp the series because I have a plan now, and #1 prayer here we COME!!!! 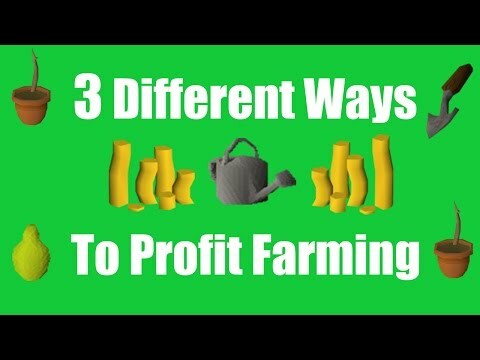 Subscribe for more, rate the video and be sure to comment a suggestion for a video, who knows, maybe ill take yours :)!